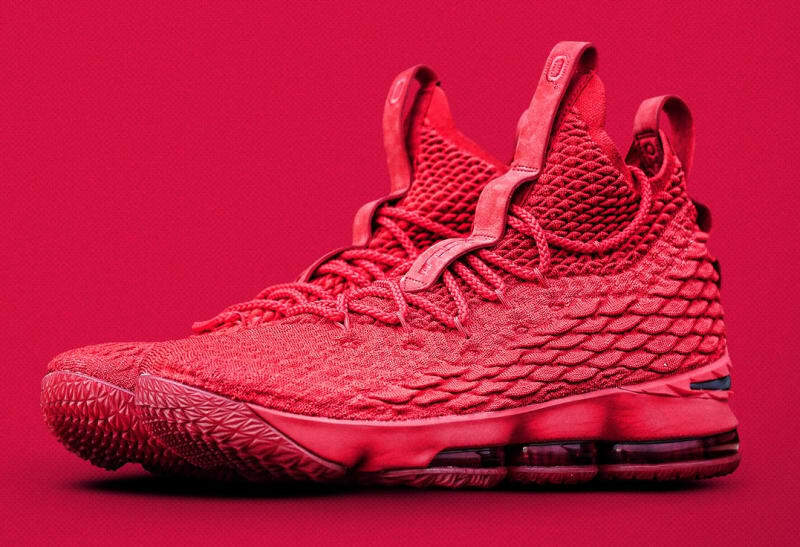 The rivalry between Ohio Buckeyes and Michigan Wolverines is well-documented that Nike jumped on it by giving the Ohio players some Lebron 15 PEs. 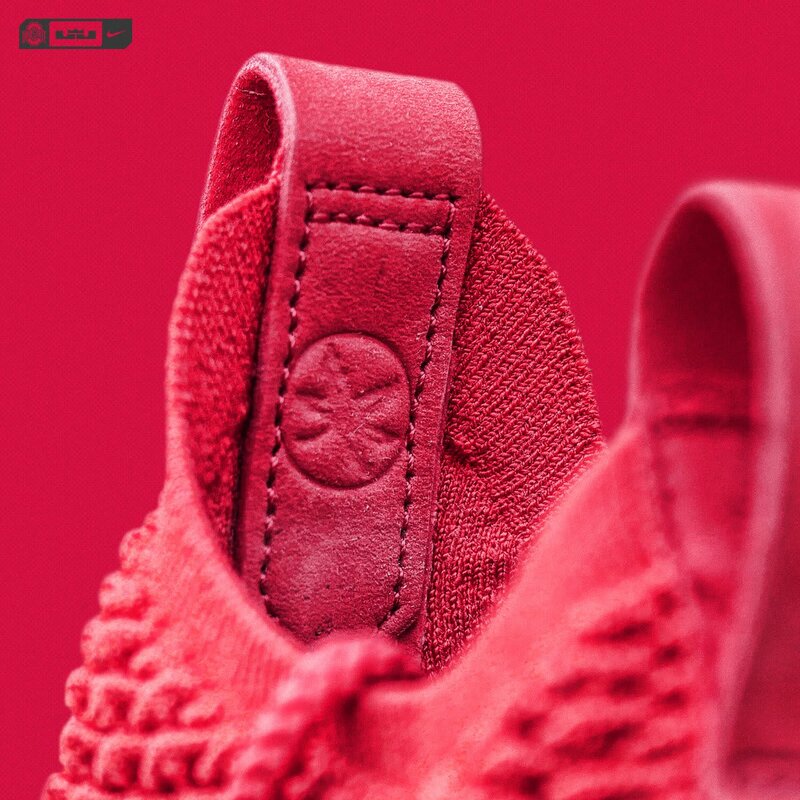 The said colorway is in all-red with just the exception of the swoosh branding in the heel area. 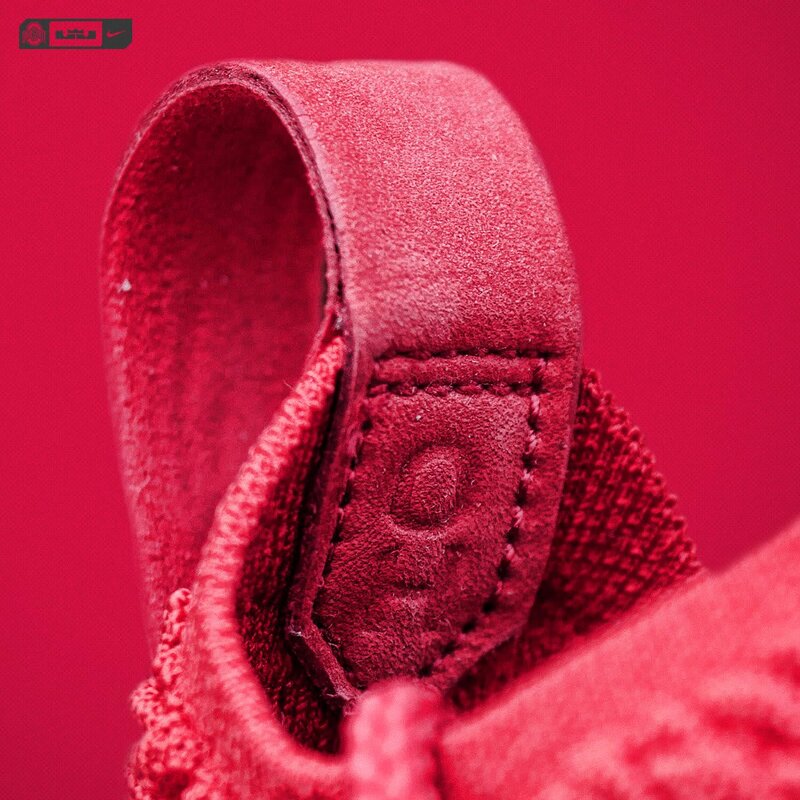 Other "PE touches" include an O logo in the tongue pull tab as well as OH inside it and Buckeye embossed logo on the pull tab as well. 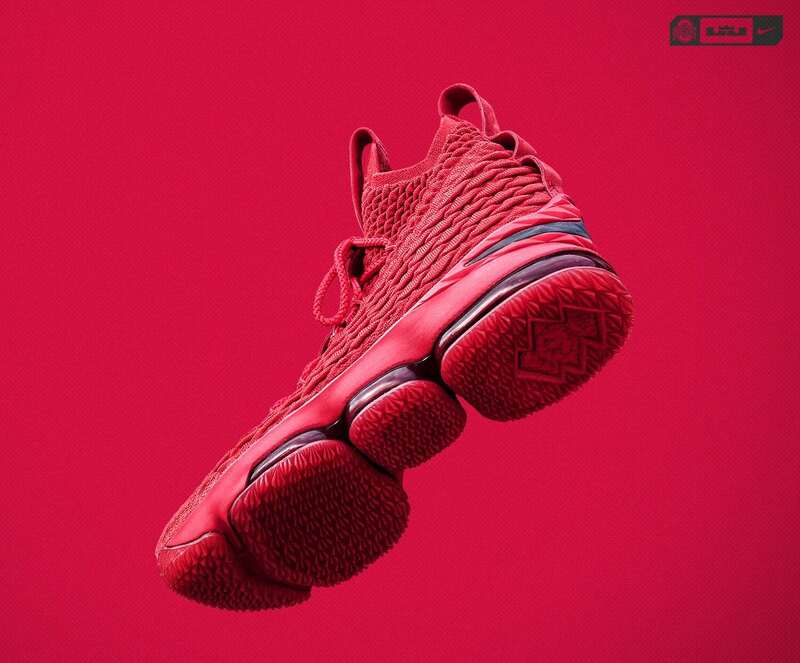 If you are not yet familiar with the tech specs of the shoe, it features a tougher version of Flyknit which they are calling as Battleknit with an articulated Max Zoom Air as its main cushion setup. For now, this will be exclusive for Ohio's football team and it is very unlikely that this will reach retail.